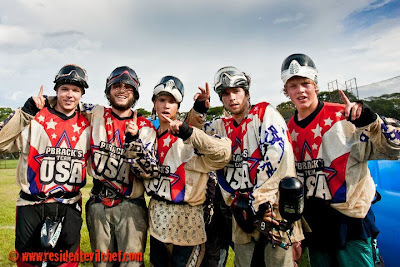 Designs gone international! 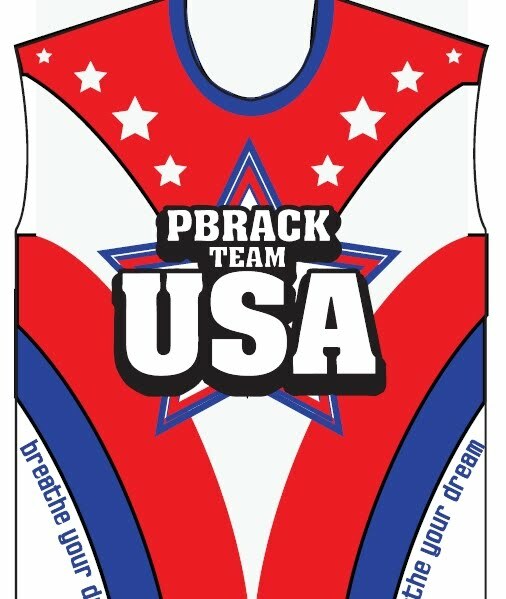 Team USA by PBRack took 1st place at the PALS Philippines Open beating Iranian team Datis and Australian team STK in close overtime matches… all while wearing the jersey designed by none other than this man. 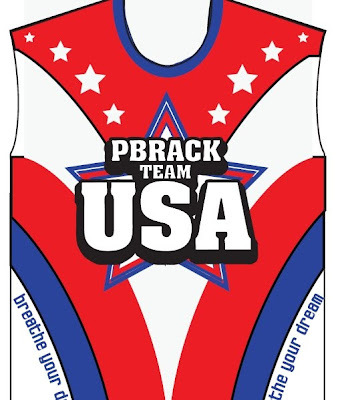 The PBRack USA team plans on competing in World Cup Asia to return for another big win. Paintball at its finest.